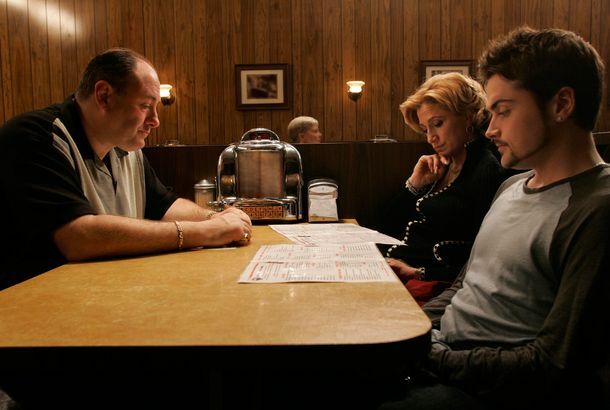 How Do You Choose the Greatest Show of All Time?Matt Zoller Seitz and Alan Sepinwall explain their criteria. Why The Simpsons Is the Best TV Show EverThe show is ambitious, intimate, classical, experimental, hip, corny, and altogether free in its conviction that the imagination should go where it wants. What Makes for a Good TV Dream Sequence?Frasier, Battlestar Galatica, and more of our favorites. Better: Freaks and Geeks or Saved by the Bell?Can the Weirs and their peers fend off a concentrated Zack (& Co.) attack?